Welcome to your personal guide to selecting all the equipment you’ll need for your wake boat this season! The Vision board is designed with the needs of the next generation of shredders in mind. It has a sharper rail and a longer fin for more stability that makes it easy to ride. The Vault 128 is the next size up from the kids Vision board. It has the same features as the normal Vault but with a more youthful graphic for the young rippers. The Vault is by far the best board for learning to ride. We use this board for lessons as they are designed in such a way to help make riding toeside easier. The District board has a very responsive shape allowing intermediate to advanced riders the ability to maintain control as they are learning the foundational tricks. The One is Kirby’s boat board of choice because of its consistent pop off the wake and soft landings. 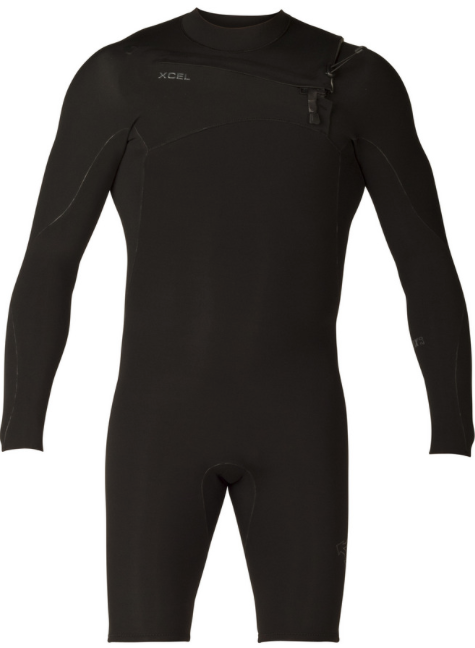 Its relaxed surf feel makes it forgiving when going from edge to edge. The Kinetik is Kirby’s cable board of choice due to the way it effortlessly glides over the water allowing for longer sessions and more progression out at the cable park. 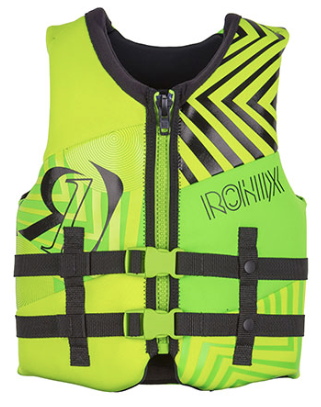 The kids Vision boots are typically paired with the kids Vision wakeboard to create the perfect fit and finish for the young rippers out pushing the limits on the water. We use the Divide boots for lessons because they are a high quality, affordable boot that fits a wide range of foot sizes. These boots go well with the Vault wakeboard package. The District is ideal for those looking for a boot that offers solid ankle support and still fits a wide range of sizes. These boots go will with the District wakeboard package. The Cocktail boots are the most affordable closed toe boot on the market. You can’t go wrong with this high-end construction that’s sure to assist your progression. The One has been Kirby’s boot of choice for the past eight years. They are very comfortable and form fitting to make every session feel like you’re floating on clouds. 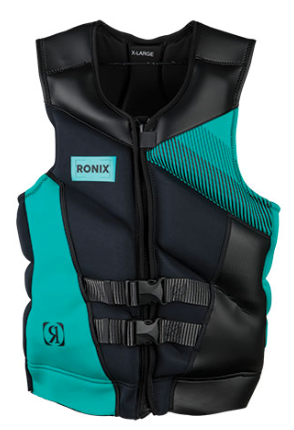 The Kinetic boots are the premier cable boots in the Ronix line. They allow for ultimate board control with softer flex on the inside and a more rigid construction on the outside. 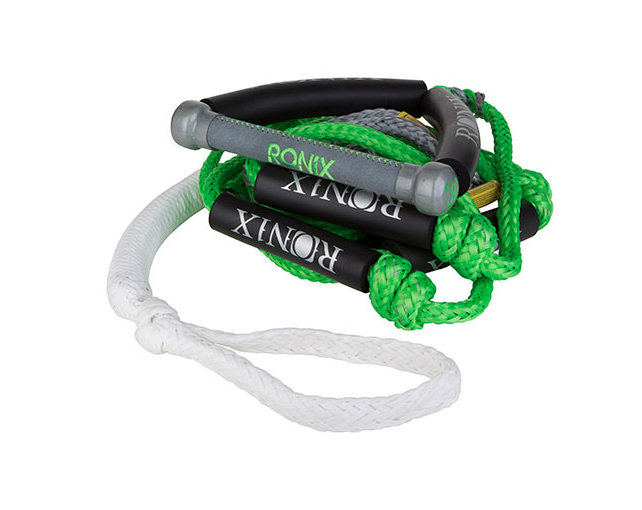 The 4.0 combo is an inexpensive option to get the same feel as a top of the line rope and handle. Its non stretch line and memory foam handle will make any rider feel like a pro. The One handle is Kirby’s rope of choice because of the soft nylon grip and the R8 line can be tied as short as 50ft for helping students learn new tricks at slow speeds. 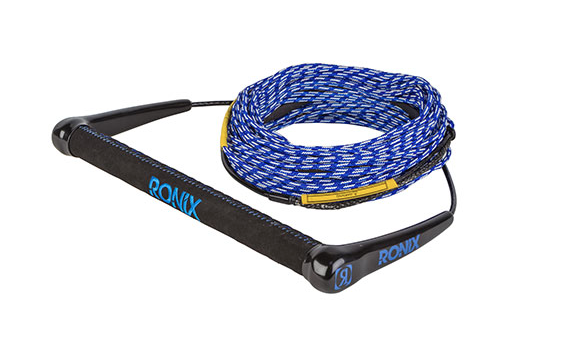 The Stretch Surf Rope is the rope we use for wakesurfing lessons because it is easy to start with the handle and work your way up to the foam sections to get closer to the boat. Links addition wakeboard bag? Thats right, when traveling with wakeboard equipment the airlines always ask if they are golf clubs. To which I say, “Yep its a golf bag”. Surfs up Kids, its time to get pitted with your parents on the Supersonic Space Odyssey Powertail. This board makes for an easy learning curve for getting into surfing. The Marsh Mellow Thrasher is the most cost effective way to get into wakesurfing. It has the shape of a high end board but constructed with soft-top for more durability. The Koal Powertail + is a board we use for lessons because it provides consistent push towards the boat for beginners and tons of drive up the wave for experts. The Koal Longboard is another kind of surfboard we use for lessons because it is buoyant but not overly aggressive. It truly feels like a traditional surfboard. The Koal Classic Fish is a blend between a loose skatey feel that’s extra reactive and mellow shape that you can easily cruise up and down the wave. Overall it is a fun shape. 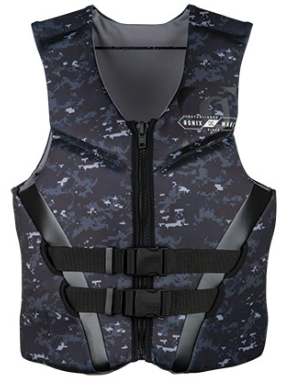 The Vision vest is designed with just the right amount of flotation but still provide mobility. It is meant to fit children from (50 – 90lbs). 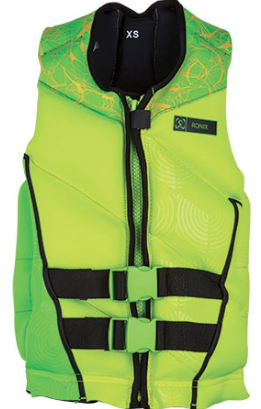 The One Capella is Kirby’s vest of choice because of the unique flex points that allow the vest to compress better than any other CGA vest on the market. The Comp X Spring suit is the way to go when the water is equally as chilly as the air. This suit works great for temperatures in the 60s. The Comp X Fullsuit is a good option if you are looking to purchase one suit to meet all of your offseason riding needs as you transition from winter into spring. The Infiniti 3/2 Fullsuit is the definition of warmth and comfort. 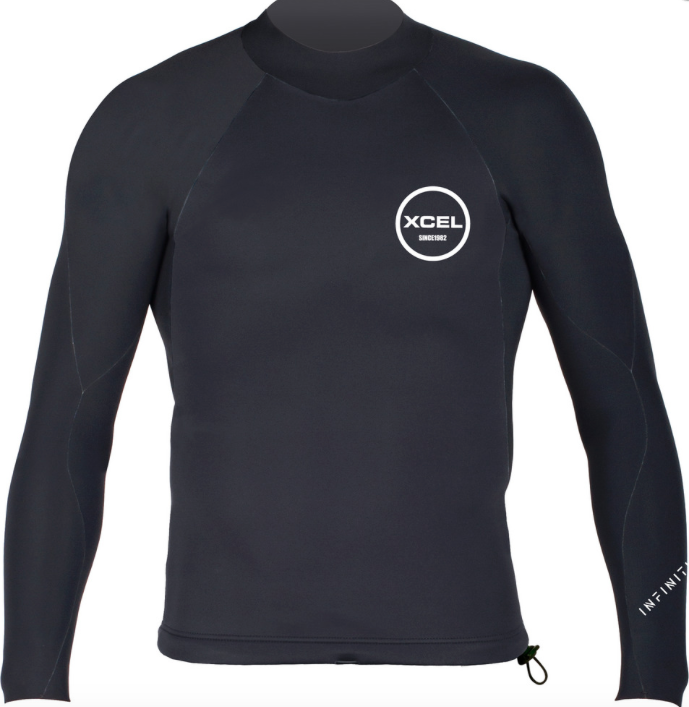 The water tight zipper and nexskin wrist and ankle seals keeps the chilly water out so you can keep progressing. You’ll be unstoppable in the Drylock X 4/3 Fullsuit. 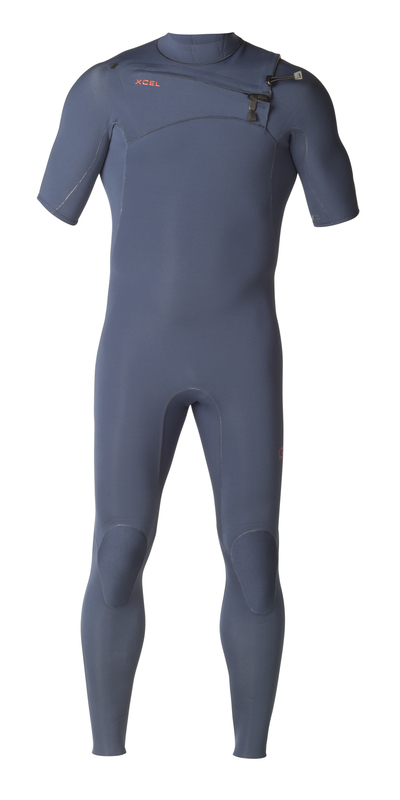 This suit will keep you going strong even when the water and air tempatures are well into the 50s. Total knee support with coverage from the thigh/quad down through the calf. 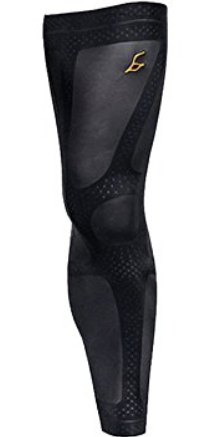 Boosts stabilization and guards against fatigue and strain, for power to finish stronger and recover faster. The Rambler® 36 oz. 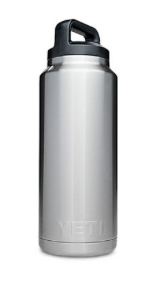 Bottle is designed for scorching days on the lake, second only to keeping your drinks icy cold. I trust Yeti to help me stay hydrated on hot summer boat days. With 25% Zinc Oxide, the original colored nosecoat is the best total BLOCK available. Visible on your skin, Zinka nosecoat reflects sunlight, blocks out UVA & UVB rays and is water resistant. This water resistant spray goes on in one quick and easy motion providing broad spectrum UVA/UVB coverage. This SPF 30 spray is lightweight, non-greasy, and dries in seconds leaving a non slip grip! 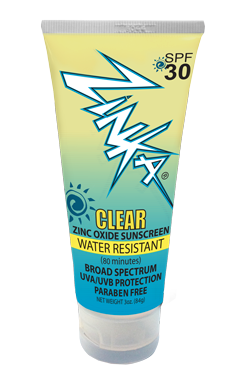 Zinka Clear SPF 30 contains 5% Zinc Oxide and protects against UVA & UVB rays. This formula is paraben free, water resistant, oil free, and loaded with Aloe Vera and Vitamins A & E. This product is Kid Safe! 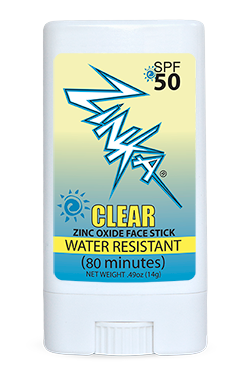 The Zinka clear, SPF 50 Face Stick contains 5% zinc oxide and offers an easy, no mess application. 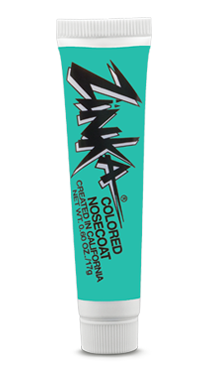 Zinka’s Face Stick is water resistant, protects against UVA & UVB rays, is non greasy, and is a convenient size. The Coaching Package comes with everything you’ll need in a universal kit. This package is designed for waterproof two way communication between coach and student. 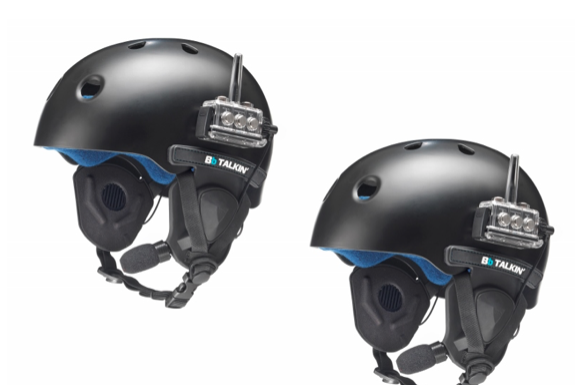 The Helmet package works awesome for friends that want to chat while riding doubles behind the boat or at the cable park. 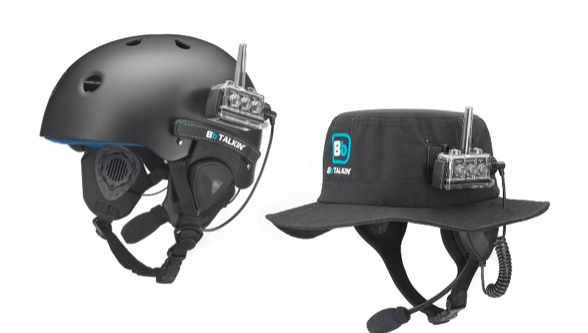 The coaching hat package equips you with everything you need to chat from driver to rider excluding the helmet. The speaker pads can be added to any helmet. This ballast upgrade system comes with everything you need to tap into your boats existing ballast system. Bypass the water that goes out of the overflow when your factory tanks are full to be redirected into a soft bag in the back compartment. WakeMakers has bags that are an exact fit for your boat. This is a great way to fill as much weight as possible into the compartments. 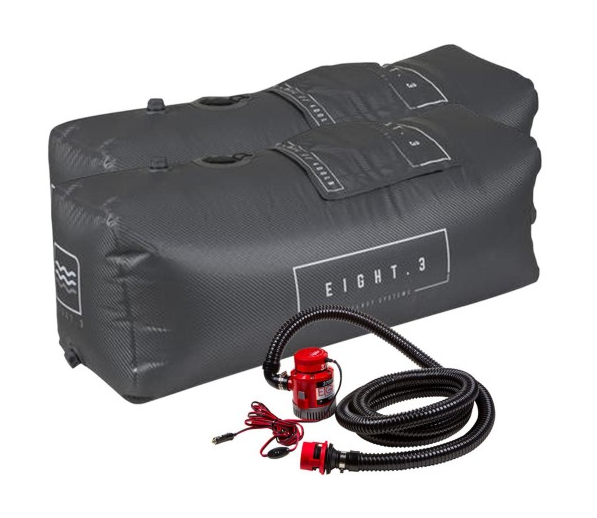 This bag and pump combo is very versitile and an easy way to add weight in the floor of your boat to boost your wake.